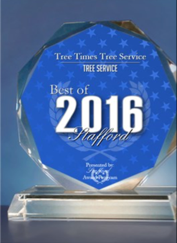 Stump Grinding and Removal - Tree Times Inc.
A: Stump grinding is an efficient and effective method of removing a stump without the need for larger digging machines such as a backhoe. Our stump grinders are small enough to access most areas on your property, and will not leave you with a large hole in the ground after the stump is gone. For healthy trees being removed, the mulch created by the ground stump can be left in the stump’s place to return its nutrients to the soil and help fertilize neighboring plants. 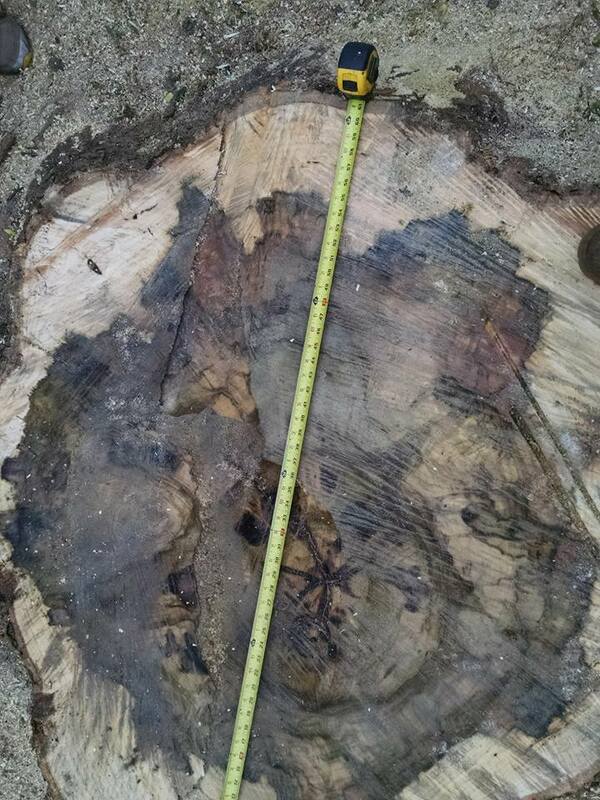 Q: How Does TREETIMES Grind And Remove A Stump? A: TREETIMES operates a variety of stump grinding equipment to suit the size of the stump and the access requirements of your property. The stump grinder will quickly and effectively grind the stump into mulch that will be removed with the rest of the tree material. For the stumps of healthy trees, the mulch can be left behind for organic compositing or ground cover.